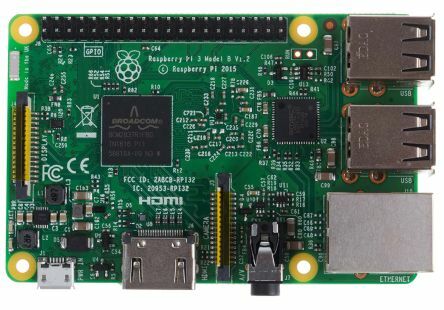 Here at DesignSpark we are always keen to bring you exciting and relevant products, the latest offering from the DesignSpark Brand has been designed to expand your Raspberry Pi’s application portfolio even further. Anyone familiar with the world’s favourite computer will be aware of its potential as a development tool, becoming increasingly popular with developers and being used in multiple disciplines. 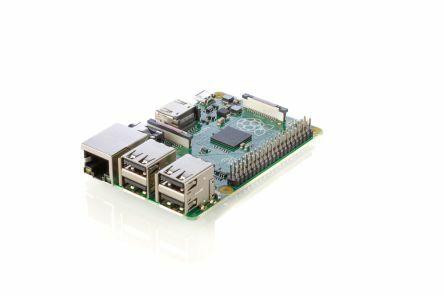 With his fantastic Pmod HAT you can utilise any of the broad range of Pmods manufactured by Digilent ensuring your Raspberry Pi development projects gets as many advantages as possible from the get-go. PmodAD1 (134-6443), which is a two channel 12-bit ADC module with a sampling rate of 1 million samples per second. PmodISNS20 (136-8069), which is a high accuracy Hall Effect current sensor. PmodOLEDrgb (134-6481), an organic RGB LED module with 96x64 pixel display. And 16-bit colour resolution. When you combine your Raspberry Pi, the DesignSpark Pmod HAT Adapter and any one of the great Pmods manufactured by Digilent, you have a powerful and versatile prototyping platform with a wealth of hardware configurations at your fingertips. 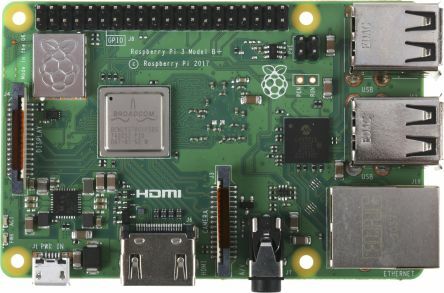 Enter for the chance to win a Digilent Pmod HAT for your Raspberry Pi! This giveaway competition only allows DesignSpark members located in the specific regions in Asia Pacific to enter.